The homicidal killer doll Chucky has proven to be cinematically immortal, surviving being set on fire, shot through the heart, dunked in molten plastic, sliced up by a giant fan, dismembered with an axe and decapitated. But, as the old saying goes, you just can’t keep a good doll down and as we learned a while back, MGM is now plotting a reboot of Child’s Play, with production on the pic recently getting underway. 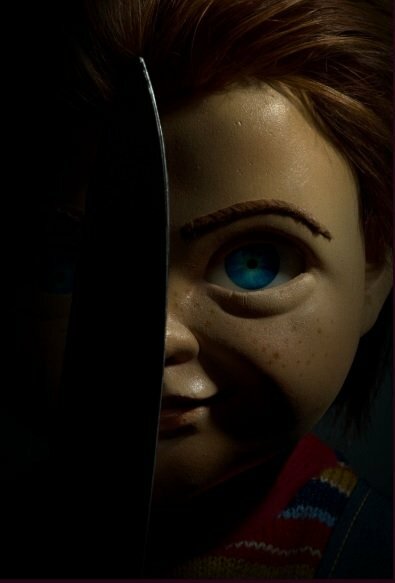 Already, it’s been met with a wave of controversy, as not only is it missing a blessing from franchise creator Don Mancini, but it also won’t have the involvement of Brad Dourif, who’s voiced Chucky from the very beginning. Granted, actors often do pass the torch at some point, but Chucky isn’t Batman or James Bond. Up until now, only one actor has inhabited the role – and that’s been Dourif. As such, it’s been difficult for many people to swallow the notion of someone else lending their pipes to the horror icon. Finally, Klevberg touched on Don Mancini distancing himself from the reboot, explaining that he completely understands if the writer/director has his reasons for doing so. Klevberg sounds like he has good intentions, but everything about MGM’s rebranding of Child’s Play seems pretty confusing, especially given the unusually strong critical reception that the last two entries received. Not to mention that like we said above, Mancini hasn’t given the project his blessing. Not that he needed to, mind you, but it would’ve been nice to get him on board. Regardless, if you’re interested to see how the controversial reboot ends up turning out, you can expect further updates to arrive shortly now that production’s begun.